When a tree has lived it’s life and has finally died off, it is essential to remove it and the stump to eliminate the eyesore and promote the growth of new trees. 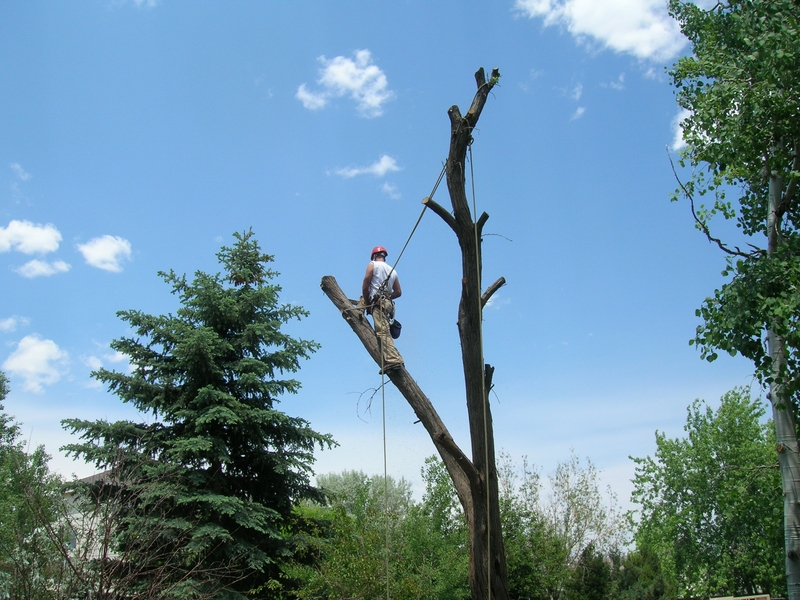 Big or small, tall or short, we can remove dead trees of any kind with efficient, precision and safety in mind. Our highly skilled team of tree and stump removal specialist will evaluate the dead tree and determine the safest method to remove the tree. After a tree has been removed it is necessary to also grind the stump so it is not an unsightly fixture on your property or present a hazzard. With our commercial-grade stump grinder we can remove a stump in no time and leave your yard free and clear and ready to plant more trees!